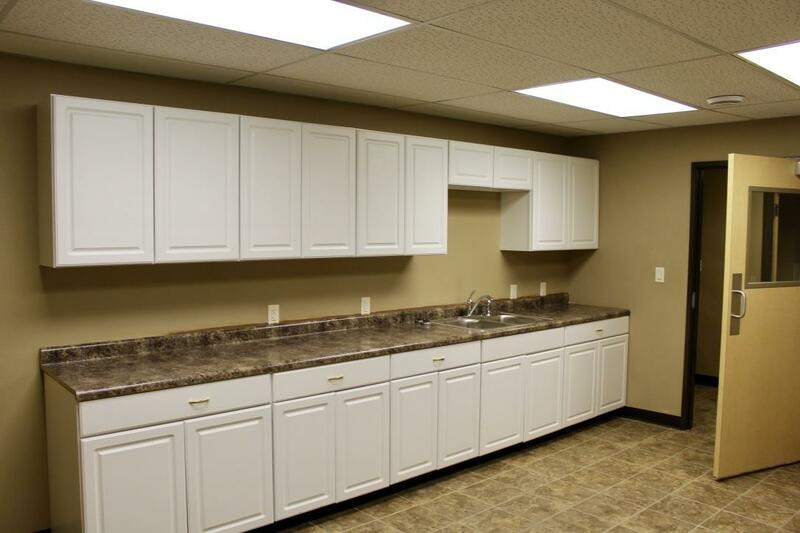 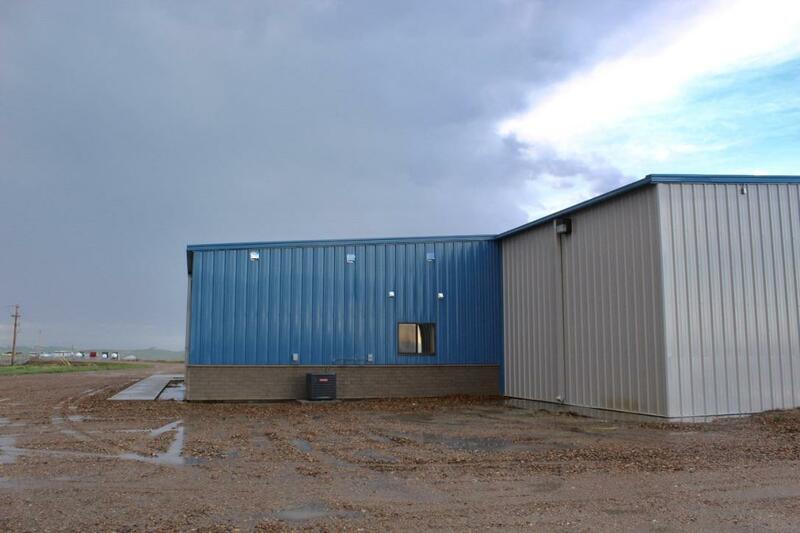 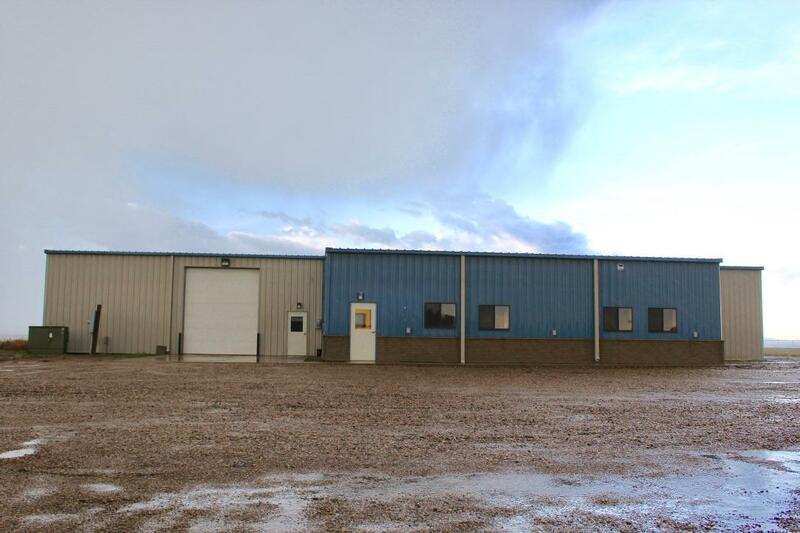 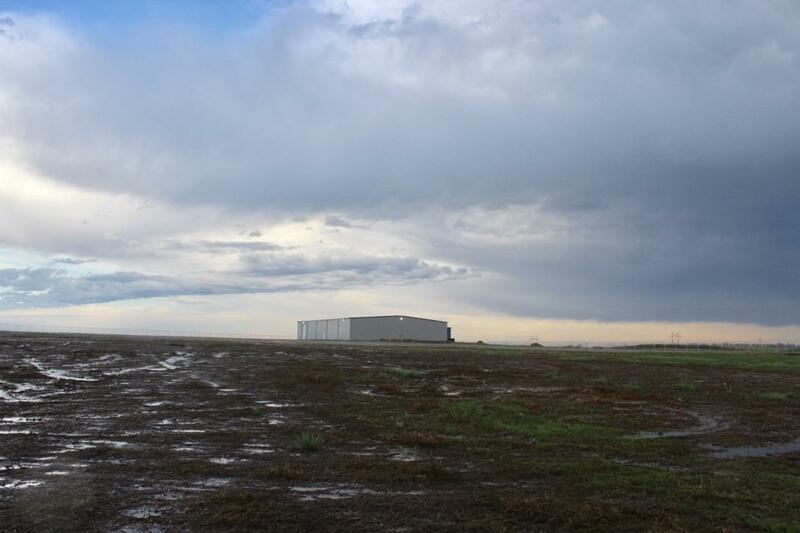 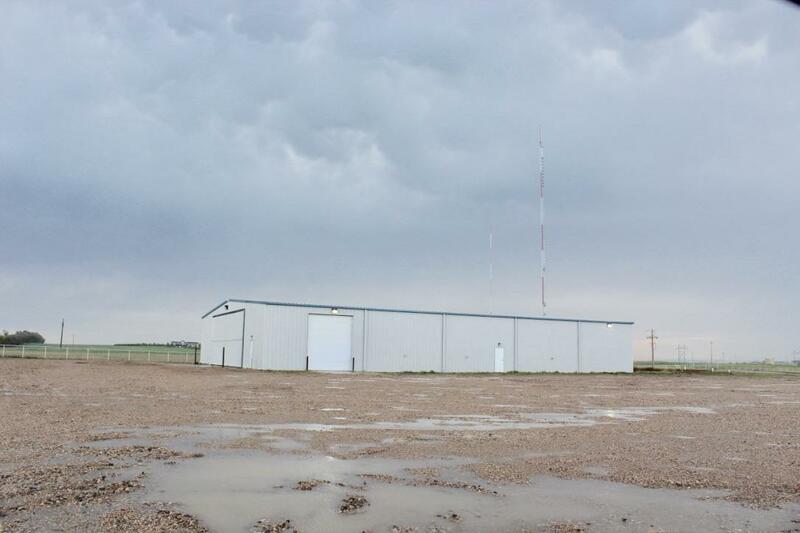 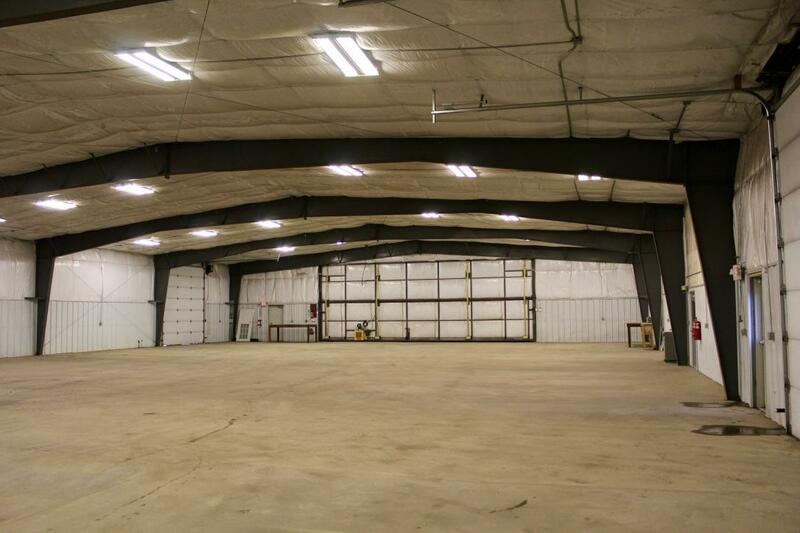 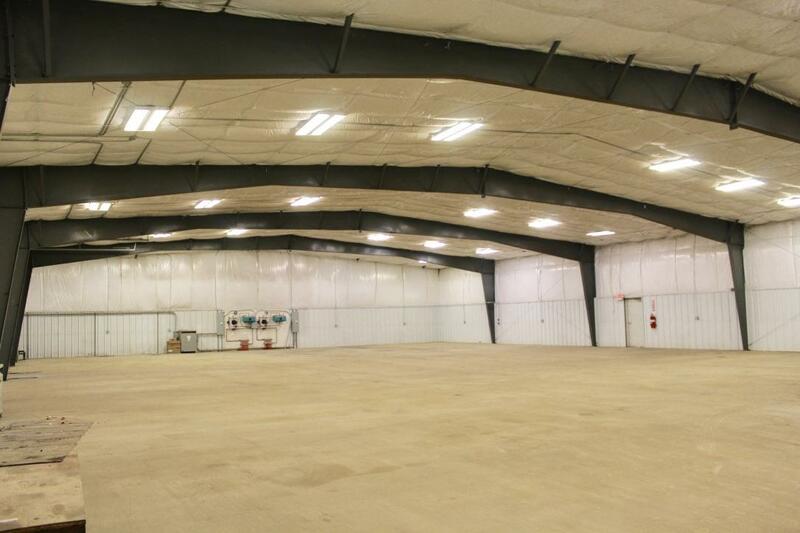 Office/Shop with Industrial zoning on a total 32.45 acres with 10 acres completely fenced in. 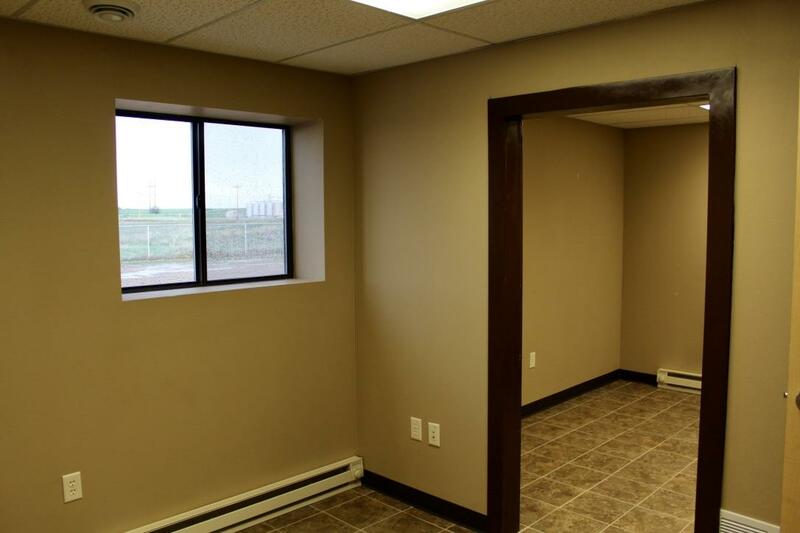 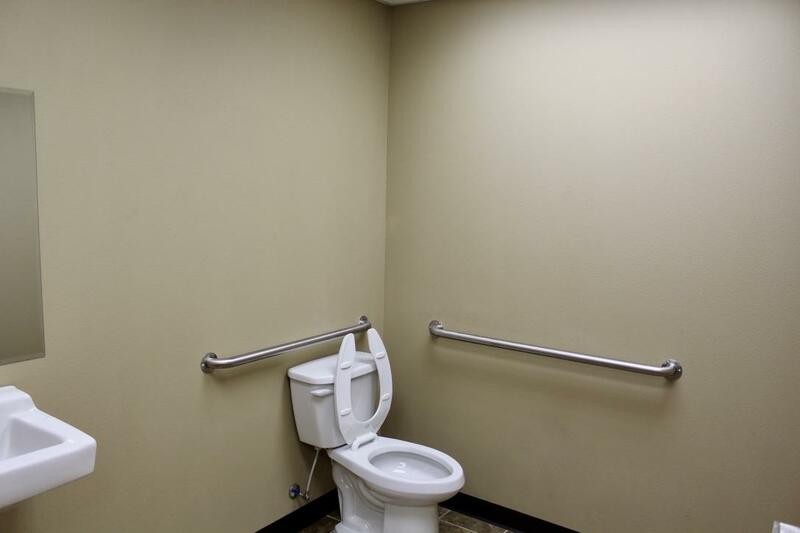 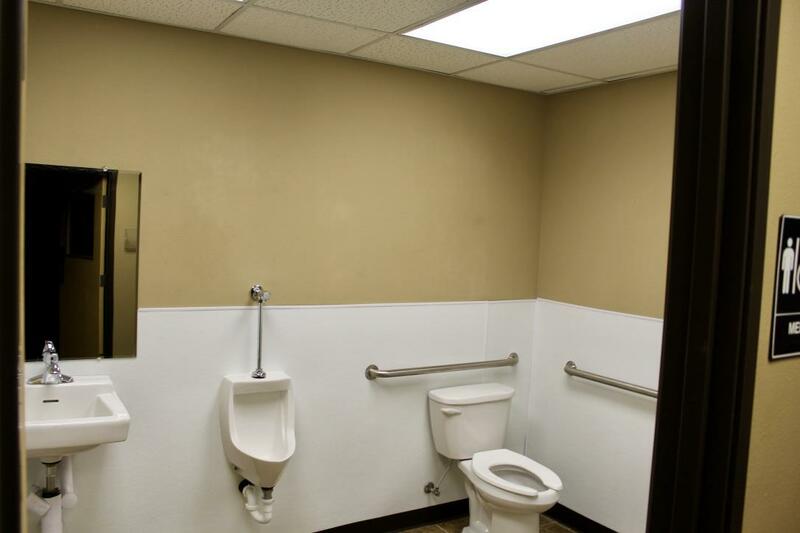 This property allows room for growth or a potential development opportunity. 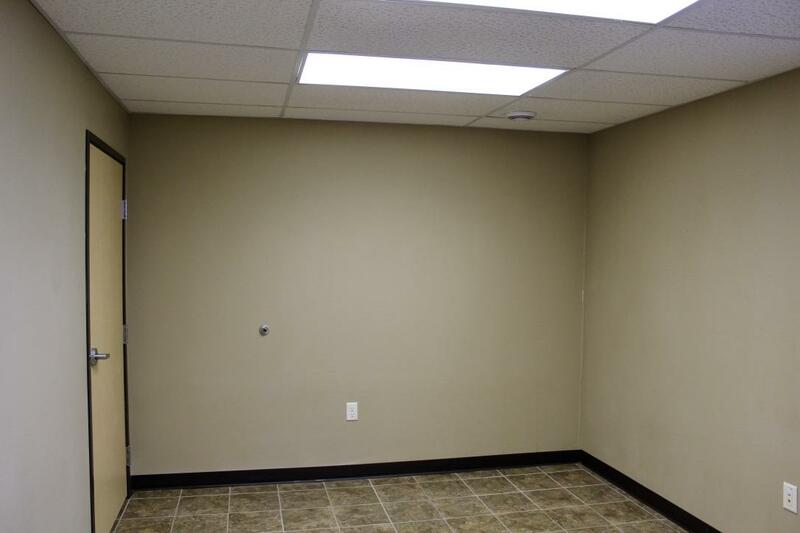 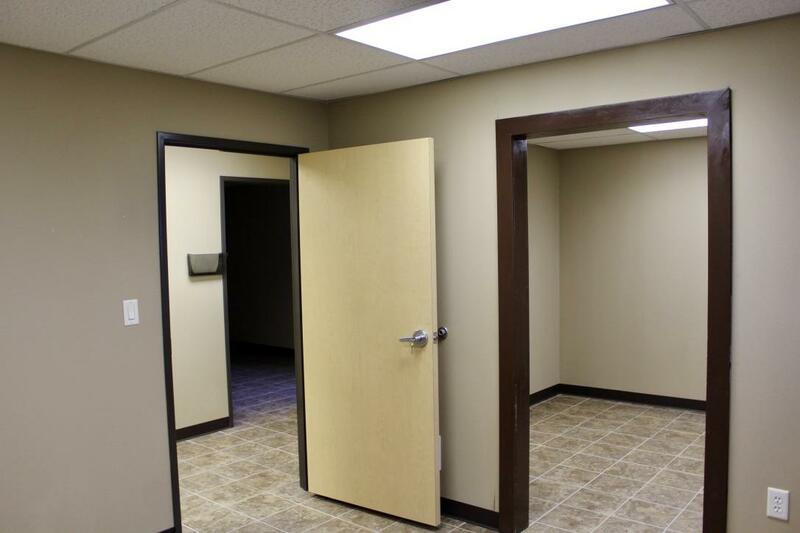 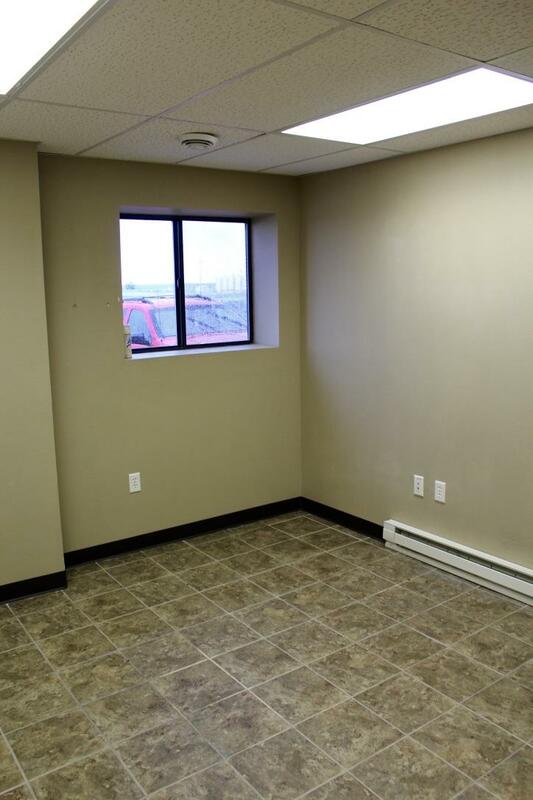 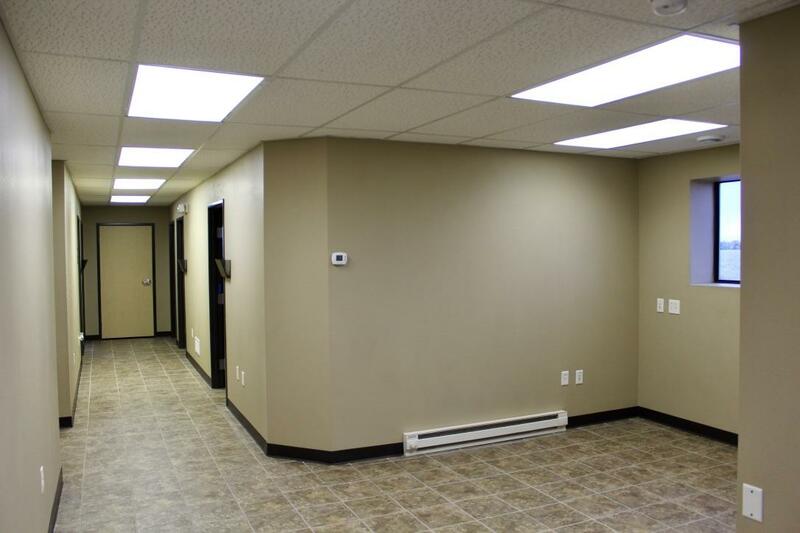 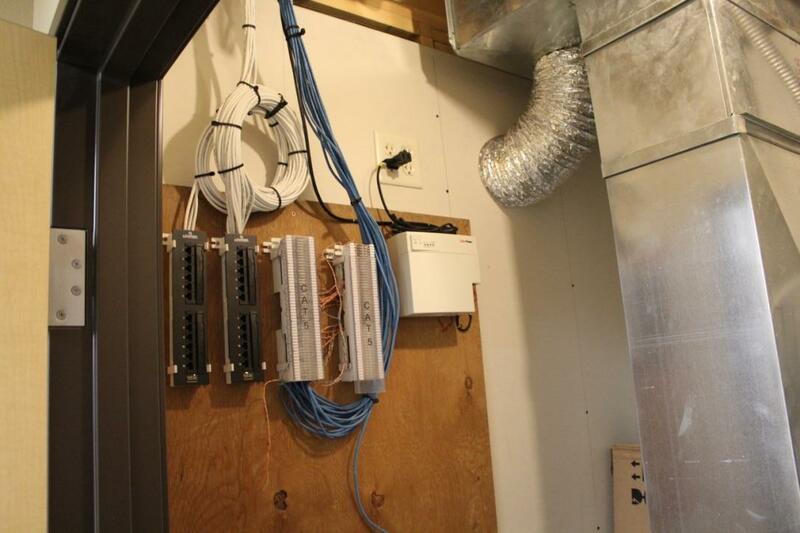 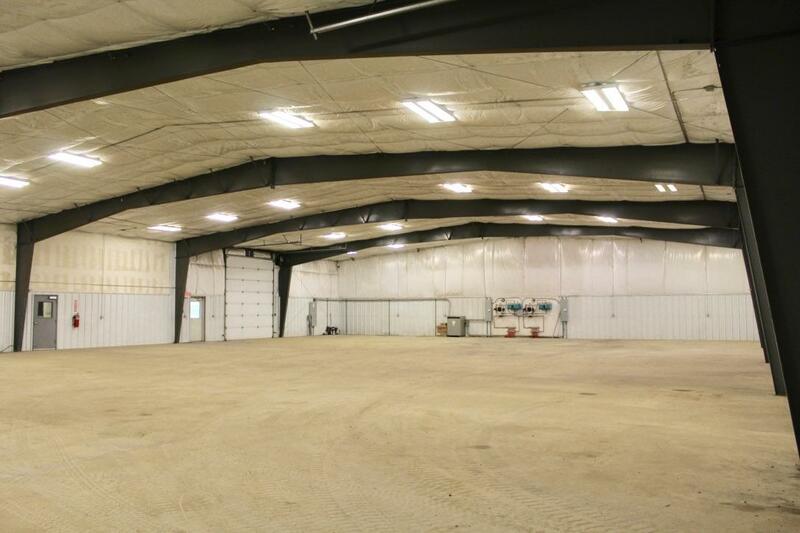 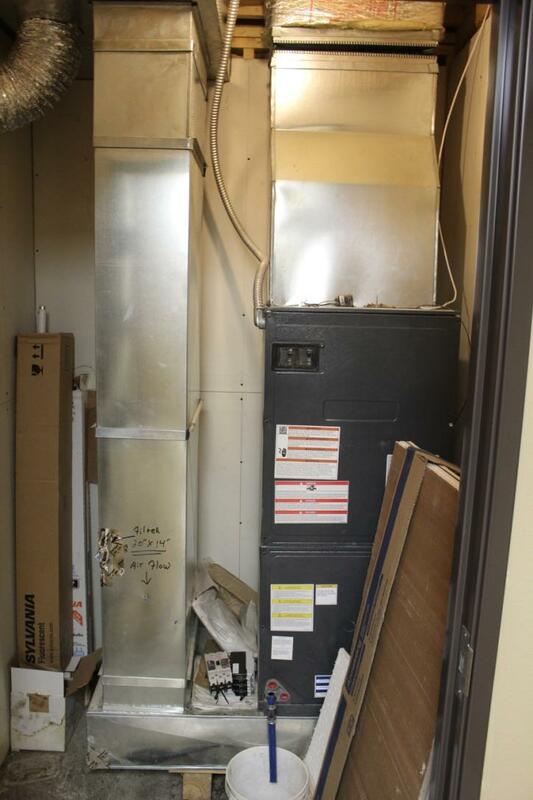 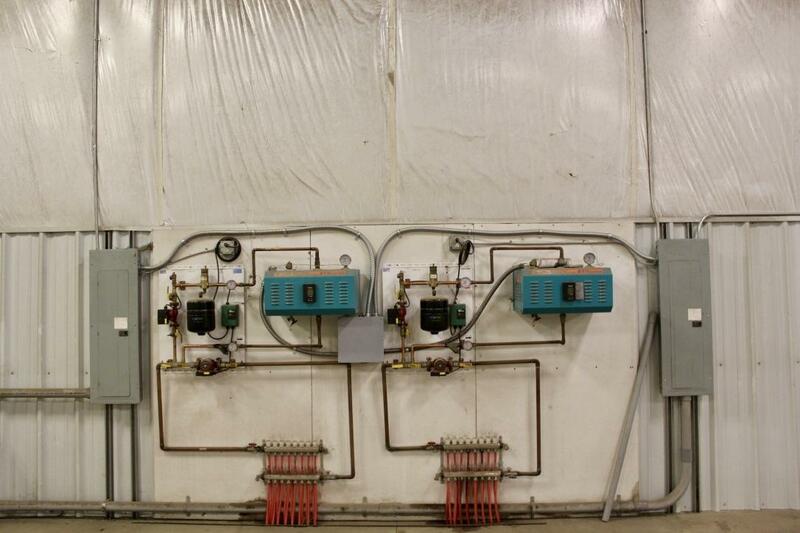 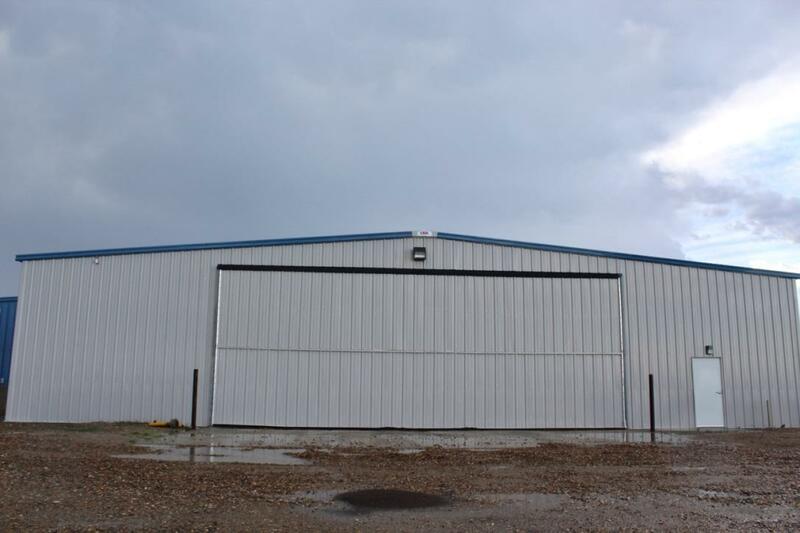 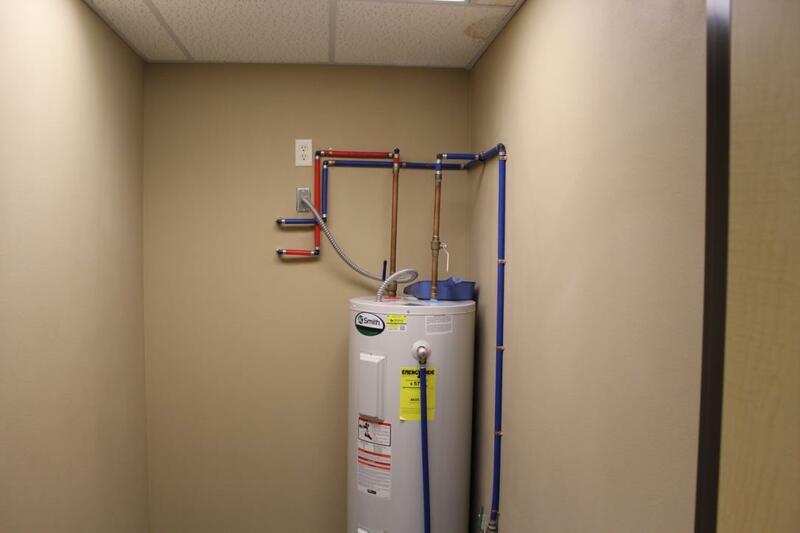 The shop is a high quality well insulated building with 1,500 sf of finished office space. 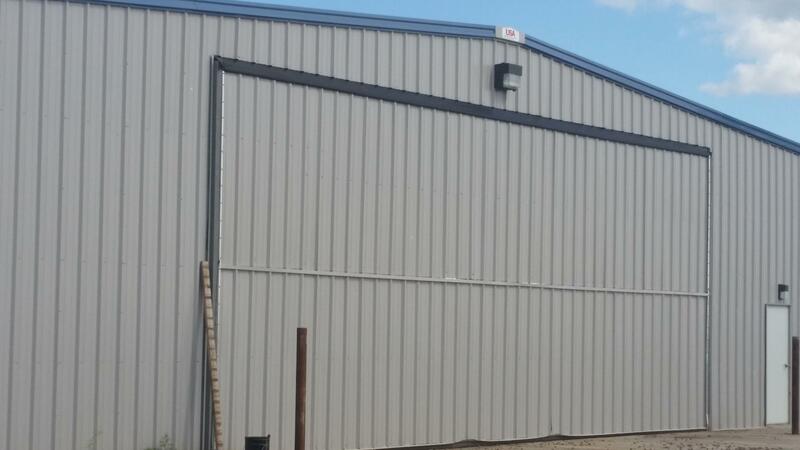 3 large shop doors including a massive 40' bifold door. 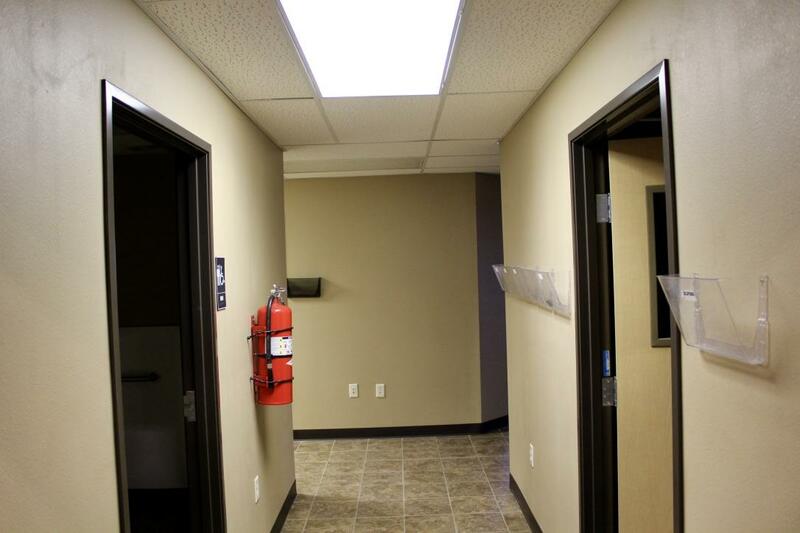 Call Paul for details 760-401-1389.